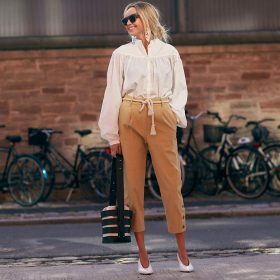 With a pair of women's stretch trousers you can have that stylish look of a jeans or formal trousers with the comfort of stretch material, making sure you're comfortable all the time. Got a long day ahead of you in meetings or a conference? 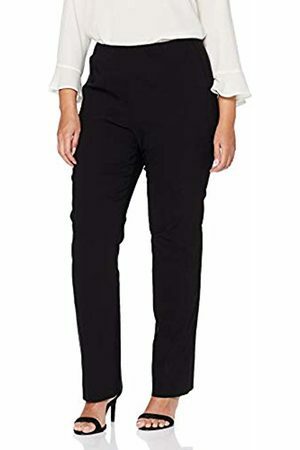 With a pair of women's stretch trousers you can sit elegantly all day long and not feel scratchy because of the fabric. With a turtleneck or a polo shirt you'll pull off a great look. Don't forget to add a pair of loafers to complete your outfit. 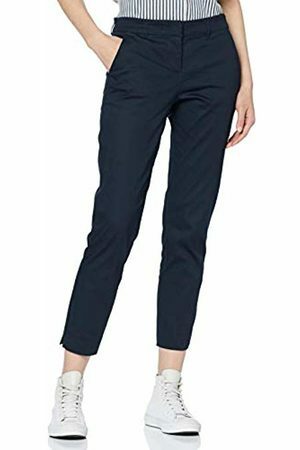 Womens ** Navy Super Skinny Fit Stretch Trousers- . Womens ** Super Skinny Stretch Trousers- .